Subscriptions are £30 per term = £90.00 per year (terms commence September, January & April ). This should be paid to Woody (Anne) at the beginning of each term. If you have any problems with this please come and talk to one of the leaders in confidence. Any payments made in cash should be given in a sealed envelope with your daughter’s name clearly written on the front. If paying by cheque these should be made payable to: 1st Rumney (St. Augustine’s) Brownie Unit and have your daughter’s name clearly written on the back. 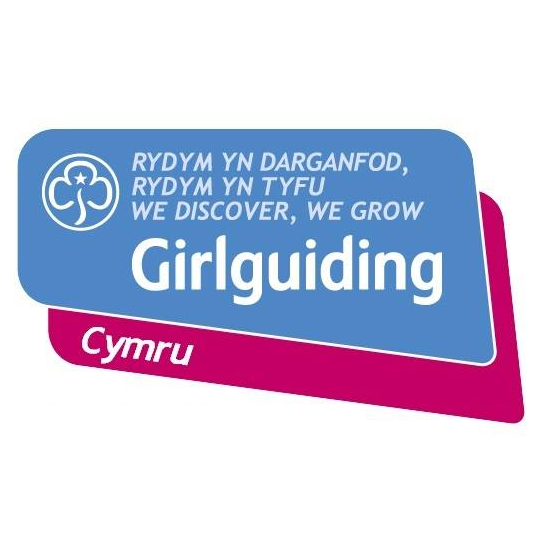 Your daughter will also need an official Girlguiding uniform, details of this can be found in the uniform section of the Girlguiding online shop at www.girlguidingshop.co.uk. Please note that the girls are only to wear official Brownie uniform and this is not negotiable. We sell a range of second hand official uniform if you are interested then please ask.